A Dubai and The Emirates cruise anyone? It’s Christmas so the diet goes out of the window because it’s plain boring otherwise. So here are five January cruise holidays that will help you return to fighting fitness and kick-start 2015 in the best possible way. After a month of “just one more” and “well it is Christmas” your body could benefit from the health benefits of the Mediterranean diet and lifestyle. What better way to start 2015 than on a Mediterranean cruise, calling at Spain, Italy or Greece? 9-night Western Mediterranean cruise on the Costa Diadema. Departing on 19th January 2015 from £379pp. If you just want to kick off the new year with a visit to somewhere totally different, Dubai and the Emirates could be just the trip for you. 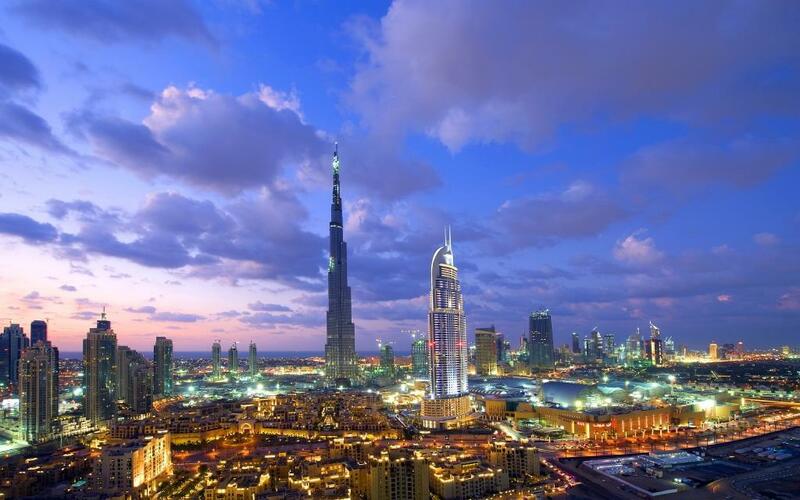 10-night Dubai and Emirates cruise on the Costa Serena. Departing on 20th January 2015 from £569pp. Winter days can start to take their toll on morale by January. A bit of Caribbean sunshine could be just the thing to lift the spirits and you needn’t break the bank. 13-night Caribbean Transatlantic cruise on the Queen Victoria with a three night stay in New York. Departing 20th January 2015 from £1,199pp. Blow off some steam in New York if you’re suffering from a case of the festive frazzles. What better way to let your hair down than a trip to the Big Apple, arriving to the fantastic view while sitting on your very own balcony? 12-night Southampton to New York cruise with New York stay on the Queen Elizabeth. Departing 10th January 2015 from £699pp based on a Balcony Stateroom. Are you always making plans to travel the world but instead spent most of 2014 watching box sets? A spectacular Asian Adventure cruise is a truly special way to start 2015. 18-night Asian Adventure cruise on the MS Volendam. Departing on 29th January 2015 from £1,499pp. For more information or to book a cruise telephone 0800 408 0758 or visit http://www.cruisenation.com.